Hamilton May is pleased to offer a selection of high quality properties for sale in the district of Bronowice. Check our property list for up to date sale listings in Bronowice. The district of Bronowice is a sought after area for buyers of real estate in Krakow. It is relatively close to the city centre, well connected by public transport and has many shops and green areas for residents to use. Sale prices are lower than in very centre of the city, but generally still above the average for Krakow. The area is popular with a variety of buyers, including first time buyers and investors. In the older parts of Bronowice, closer to the centre, sale prices can be above 8000 PLN per m2, whilst in newer areas further from the city, apartments can be bought for around 6000 PLN per m2. 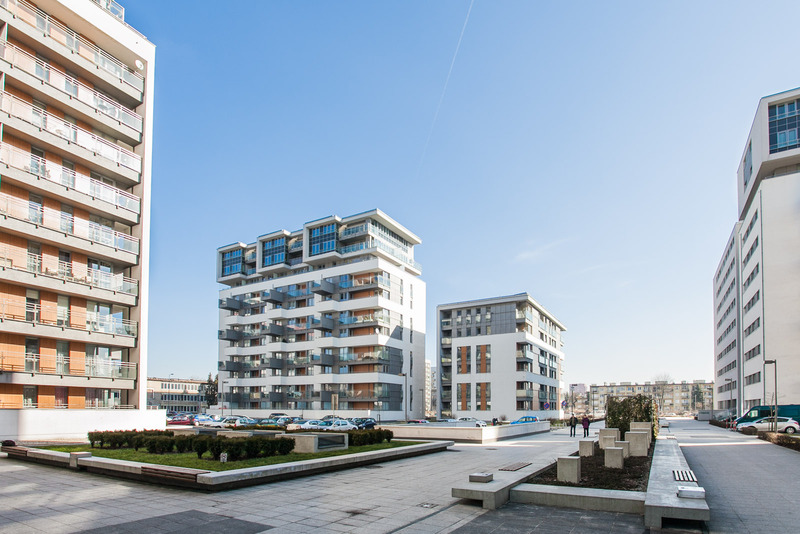 Bronowice is also popular with developers who are constructing new residential investments in the area, the most well known of which is probably Salwator with their “Future City” project which comprises a tower and several large new residential buildings. There are also several streets in Bronowice, particularly closer to the city, which are dominated by older single family and terrace houses. In more outlying areas of the district, there is a mixture of old and new single family houses as well as some smaller new developments. The area of Mydlniki in particular is popular for the construction of new low rise estates with affordable pricing.